As a psychic reader I get many calls every day and I am asked many questions, because more and more clients are looking for answers. At times I tell my clients to look at the archives of my previous blog posts here on PsychicBloggers.com, and also to look at other articles published here. 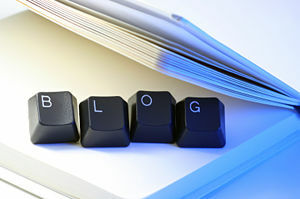 The blogs are a user-friendly guide to help others in a time of need. We have such a diverse collection of work on this site from all the different psychics at PsychicAccess.com it’s almost like having the Library of Congress at your fingertips.